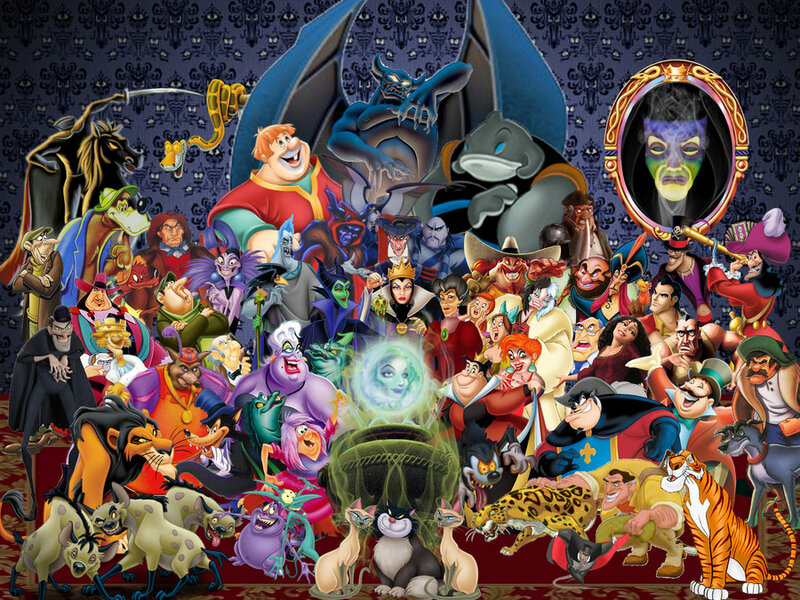 Disney Villains. Disney Villains. HD Wallpaper and background images in the Childhood Animated Movie Villains club tagged: disney villains scar mother gothel horned king captain hook queen of hearts chernabog.